Warren is a partner in the firm, having been admitted to practice in the State and the Federal Courts of New York and New Jersey since 1984. Warren has been a member of all major and well recognized bar associations including the County Bar Association, New York State Bar Association, American Bar Association, American Inns of Court, New York Trial Lawyers Association and American Trial Lawyers Association. He has regularly written articles, lectured to members of the Bar and the general public and has appeared on radio and television as well as in other print media. Warren’s articles have been published in general media publications and in scholarly legal treatises. 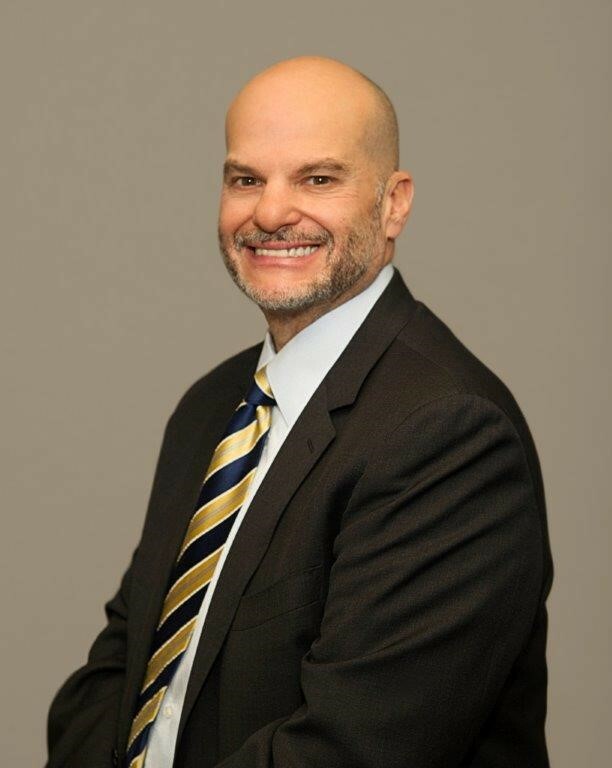 Warren has been designated as a “Super Lawyer” for the Metro New York Area and had been selected by the County Bar Association to serve as chairperson of the Grievance Committee where he reviewed grievances against attorneys for alleged ethical violations. The Appellate Division Second Judicial Department has also approved Warren as a court appointed neutral mediator to resolve grievance matters. Warren is regularly appointed by the Office of Court Administration to serve as a lead arbitrator in the Attorney-Client Fee Dispute Resolution Program where he resolves disputes between attorneys and their clients regarding legal fee issues. Warren also served on the County Bar Association’s Board of Directors and the Bar Association Judiciary Committee which reviews credentials of potential judges. Warren had been appointed by the court system to serve as a Special Master to assist attorneys and clients to resolve their court cases. Warren spends considerable time serving as pro bono counsel, providing legal services at no charge for indigent individuals. Warren has been recognized many times for these endeavors including being selected as pro bono attorney of the month by Nassau/Suffolk Law Services Committee (Volunteer Lawyers Project). Warren formed a divorce mediation company, Divorce/Separation Mediation Services of Long Island, Ltd., more than 25 years ago to provide legal services for those parties who wish to resolve their matrimonial and family issues without retaining separate counsel and without being involved in the costly court supervised litigation process. The divorce mediation company is well recognized and has resolved hundreds of matrimonial/family disputes without the necessity of resorting to litigation, thus saving substantial monies by assisting those parties to maintain a good working relationship with each other for their own benefit and equally important, for the benefit of their children. In Warren’s personal life he is married and has two children. Warren has a private pilot license and enjoys flying his single engine aircraft as well as donating his time as a volunteer command pilot for Patient Airlift Services Inc. (PALS), transporting medical patients.